2:00-3:30pm for Ages 5-10 Price: $10, Let your kids have an amazing time with us while you get some Free Time! 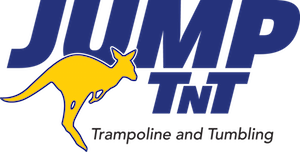 Trampoline fun, foam pit fun, games, activities and prize drawings for the kids! Your payment will be automatically run on the day of the event.